Autumn 2015 newsletter « G.R.M.G. Our Autumn 2015 newsletter has now been sent out, and can also be downloaded from our documents page. In this issue, you will find an overview of our raptor ID day hosted by Jimmi Hill, our 2015 Peregrine survey results, analysis of our sightings so far this year as well as a few other articles and news stories that will be of interest (we’re still working on the analysis of our Goshawk survey and hope to circulate that soon). 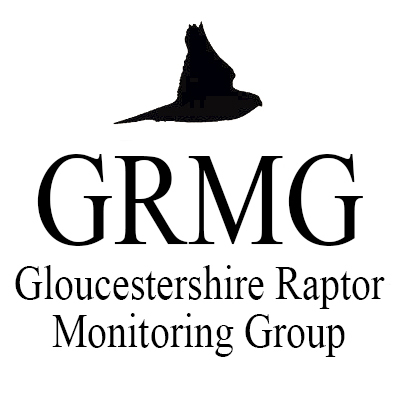 If you have any stories or suggestions on items you think we should include in our next newsletter, or you would like to write a guest article, send us an email (glosraptors@gmail.com) with the subject as ‘Newsletter’. If you’d like to receive future newsletters in your inbox, just send us an email to let us know.